The easy-to-drive Rogue is one of the better mall SUV's. It is relatively roomy and quiet. Handling is sound, with prompt steering response and restrained body lean in corners. Power comes from a 2.5-liter four-cylinder mated to a continuously variable transmission. The CVT is not overly intrusive unless you tromp on the gas pedal. This AWD delivered 24mpg overall. Feel at ease with this Rogue knowing it has low mileage. The interior is spacious for the class and the rear seat is very roomy! 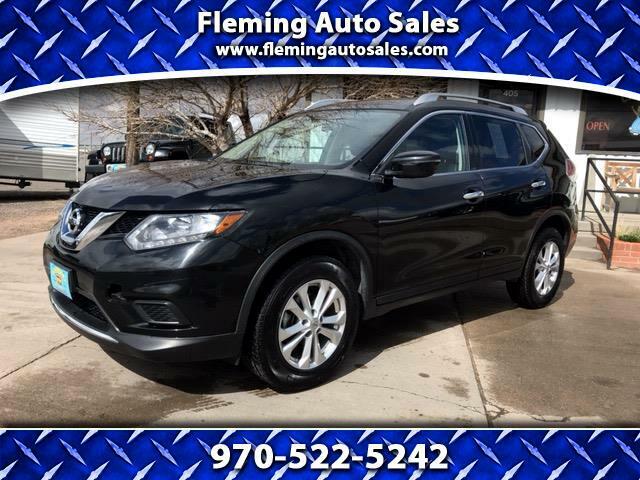 Come give this Rogue a test drive today!